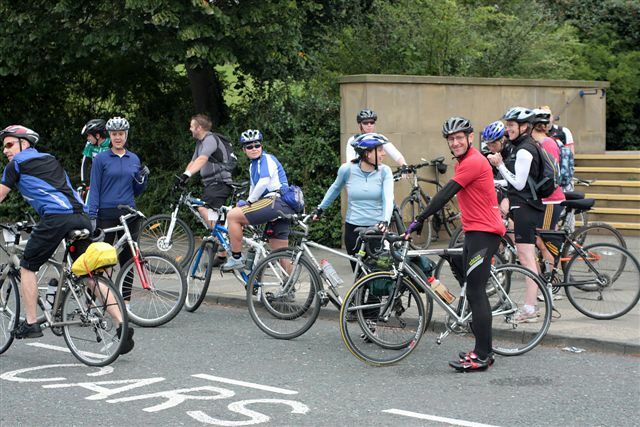 The Women’s Squad recently tamed a beastly 50 mile bike ride as part of the Durham Big Ride. 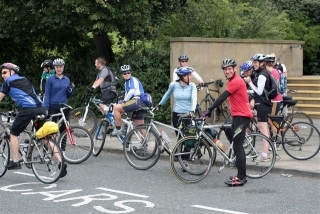 One member completed the 25 mile Big Ride while 8 others set out on the tough “Beast” route, the new addition to the annual event. Coach Martin Tyler and Dave Wilson also joined the women to get fit and enjoy a challenging route. The squad took on the challenge to raise money for a new boat and also as a fun team activity. With only a few short weeks to train the squad were prepared but worked hard on the day to get the hilly 50 miler conquered. Well done to everyone who took part. They raised a total of £216.05 to put towards buying a new boat. This entry was posted in Club News on September 25, 2009 by admin.